X is for 4x4, a DT card for ABC Christmas Challenge. It's time for a new challenge at ABC Christmas Challenge. 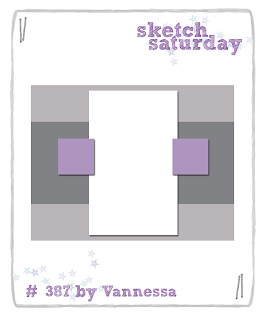 X for 4x4 inch square card or box! For todays challenge I've made 4 cards, the last four out of twelve. they are stamped on kraft and coloured with Prisma Colour Pencils. All 4 4x4 inch cards in a row. please pop over to the ABC Christmas Challenge. Welcome to a new challenge at House Mouse and Friends. Anything Christmas With No Red or Green! Remember you can always go for the ANYTHING GOES option..
stamped/decoupage or CD rom just enjoy..
and it's quite large! So there's no need for a lot of design paper. The dp I've used is from LOTV. I guess the charm and pearls will survive! with my personal stamp and a bauble from the motive. offering a lucky player a $20 gift certificate for HMD. We are very happy to welcome back Heidi and Simon Says Stamp! Winner will recive a random assortiment of some of their Premium Dye Ink Pads. Ind i mellem julekortene bliver der også lavet andre kort. Fødselsdagene holder heldigvis ikke pause! (forøvrigt med dette rosa kort) indeholdt bla udklipsark fra North Star med rosa biler. Bilen passede perfekt til mønsterpapiret fra Maja Design. Det runde tekststempel er fra ..
Jeg har brugt denne flotte sketch fra Sketch Saturday. Men.... det var de fire første og nu de fire sidste, der mangler noget! men det er nødt til at vente lidt. af jer snart sidder og nynner på den sang! Papiret er noget gammelt noget fra Basic Grey. Jeg tror det var den første 12x12 blok mønsterpapir jeg købte. Nu er der kun nogle få rester tilbage. Alle motiver er farvelagt med mine Prismas. Alle puncher som er brugt er fra Martha Stewart. Bagsiden på kortene er helt enkle, derfor ingen foto. Thankful, a DT card for Stamp and Create with Magnolia. Welcome to a new challenge at Stamp and Create with Magnolia. at some of the lowest prices! I've enjoyed using my beautiful Magnolia images. and the design papers are from Maja Design. There's added glitter onto the flowers. cutting with my beloved Cuttlebug. Tilda is coloured with my Prismas, and all papers are distressed. The small sentiment tags are from LOTV. W for Wild Thing, a DT card for ABC Christmas Challenge. is ready with a new letter for you. Anything wild, cats, bears, reindeer or even a wild hair do! Please let us know in your post what is wild if it's not obvious. We have another new DT member joining us. This is awesome news and your gonna just LOVE very very talented Lorraine C.
Please check out her blog Raineys Craftroom and please welcome her to the team! 'Little Yellow Bicycle', lovely colours! added glitter and Liquid Appliq on to the image. The poinsetta is made with a die from Memory Box. Stamp and Create is an on-line store based in the US. We ship worldwide with reasonable shipping prices. to check that out too! 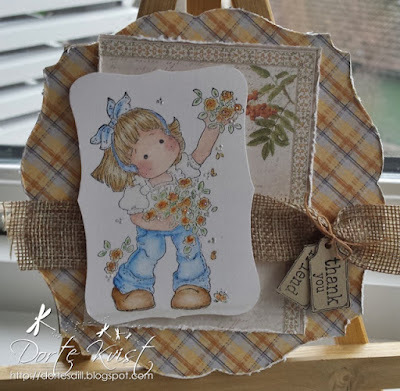 Use Plaids, a DT card for HM&FMC. Welcome to a new challenge at HM&FMC. I've had this cute 'Wreath Love' for ages, but only used it a few times. The red round ribbon is recycled from this project. Heart charm and flowers are from my stash. decent pictures with my new camera! The back side is like this today. 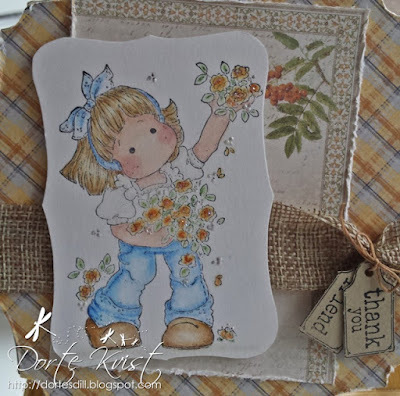 Sponsor for this challenge is Stampendous! her i huset, utroligt hvor tiden flyver afsted! Kortet til den unge mand så sådan ud. Kørekortet er lige om hjørnet, så bilen skulle med på kortet. All White, a midway reminder for HM&FMC! for the ongoing challenge at HM&FMC. Only the image may be coloured OR you may go for the ANYTHING GOES option..
is a Christmas card featuring the cute 'Santa's Little Helper'. The background is made with an embossing folder from Sizzix. The sparkling silver ribbon and the bells are from my stash. Look at this little cutie! I love his face. fell down from the table and broke! to get to know the new camera better. I was stuggling to take a fine picture of my 'all white' card! Offering one Lucky player a $20 Gift Certificate to HMD. Teamie America also has a SURPRISE Mousey Package for a lucky player!